The legend started in 1964 and lives on today right here at O'Meara Ford Center! 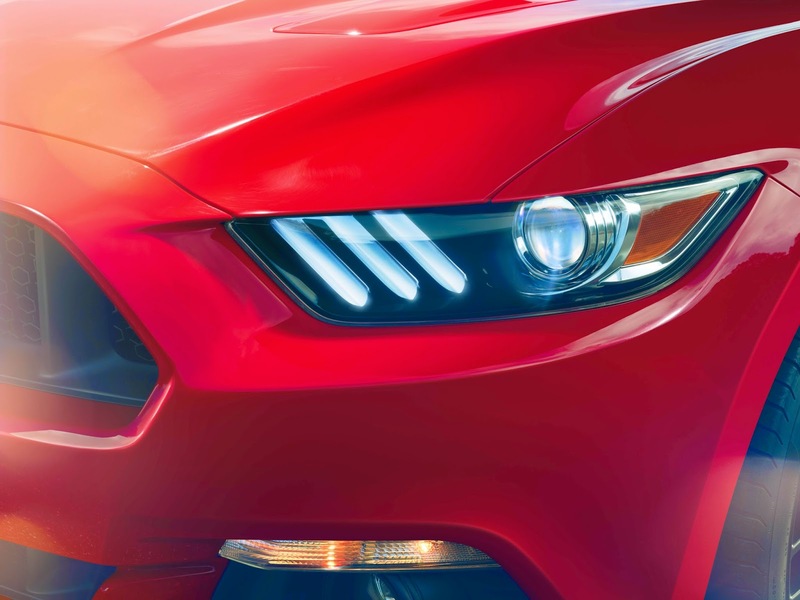 The 2015 Mustang was developed with a high level of design, performance and innovative technologies. 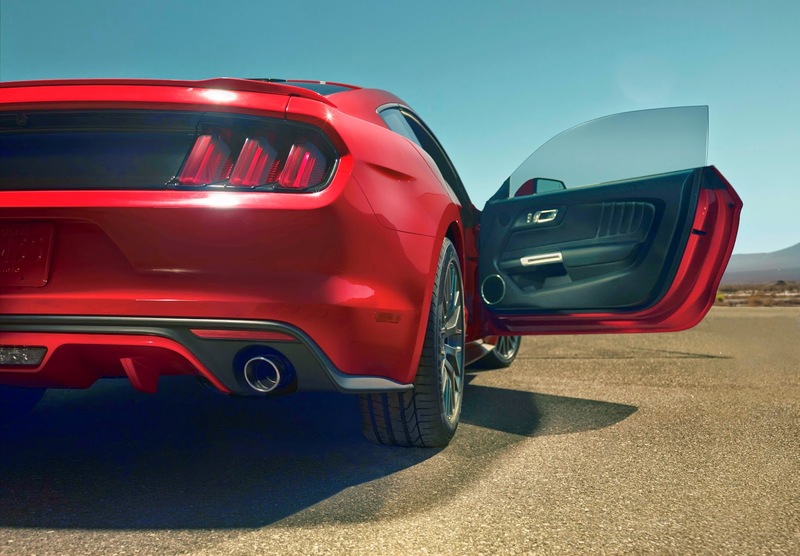 The 2015 Ford Mustang will be available as a Fastback and a Convertible in V6, EcoBoost, EcoBoost Premium, GT, GT Premium and 50 Years Limited Edition. 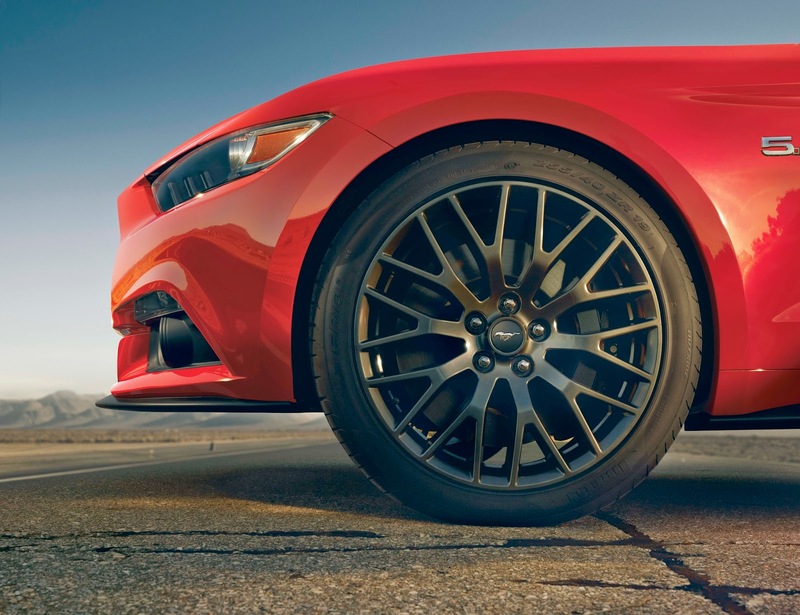 The new low, wide stance combined with an aggressive front fascia and a sleek sporty profile are all new and still quintessential Mustang. 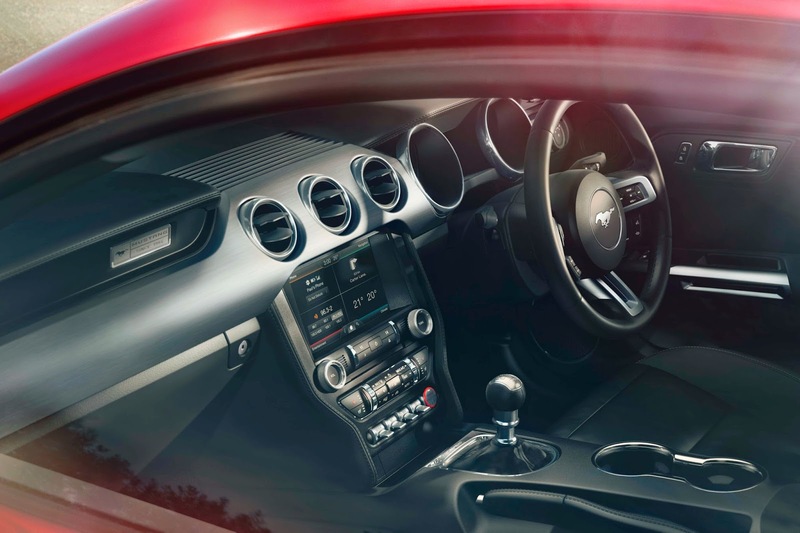 Available with a 3.7L Ti-VCT, a 2.3L EcoBoost I-4 or the venerable 5.0L Ti-VCT V8 the 2015 Ford Mustang offers plenty of choice and all the performance! New for 2015 is the available line lock, selectable drive modes, launch control, SYNC with MyFord Touch, Intelligent Access with Push-button start, Adaptive Cruise Control and Collision Warning with Brake Support as well as many other technologies! With an extremely limited availability the Mustang "50 Years Limited Edition" will be the collector car of collector cars! Only 1964 of these are going to be built and will be a throw back to the original 1964 Ford Mustang. 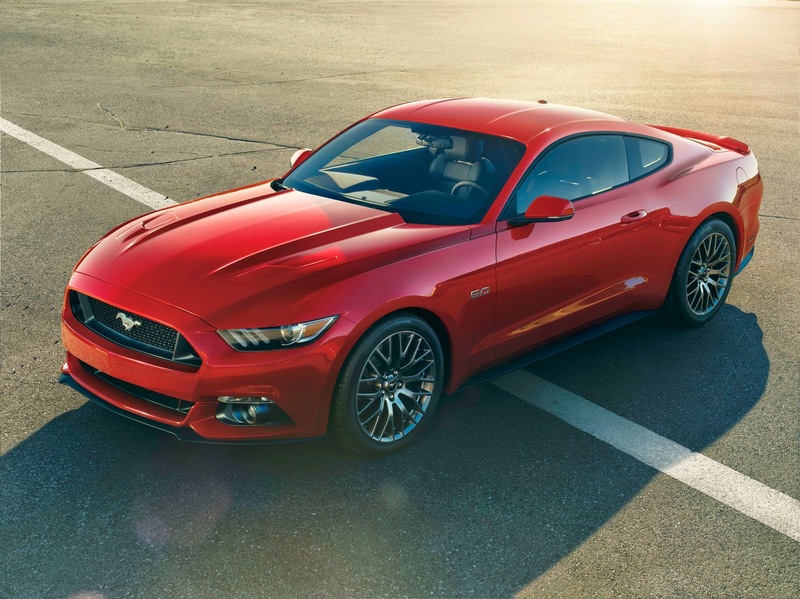 The "50 Years Appearance Package" will be available to dress up your 2015 Mustang if you aren't lucky enough to be one of the 1964 "50 Years Limited Edition" owners! Available in 10 different colors what ever your preference there is a Mustang that is going to fit your personality! 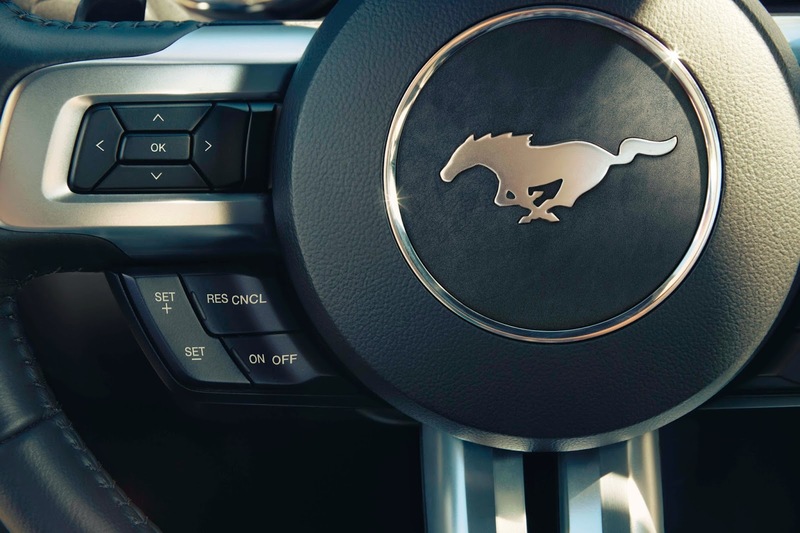 Don't wait, order your Mustang today at O'Meara Ford Center and get EXACTLY what you want! Check out the Mustangs we have in stock now!